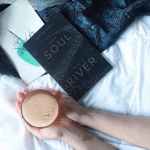 When Instagram introduced its new ‘questions’ feature, I put it to my followers to get in touch with me with any bookish questions they might have. And while a number of queries were put my way, the most common one was thus: ‘what’s the best book you’ve read this year’? I’m lucky that a combination of working from home, peaks and troughs in freelance work and a love for waking up early has meant that I’ve been able to dedicate ample hours to my very favourite pastime, and have so far read in excess of 30 books in 2018. 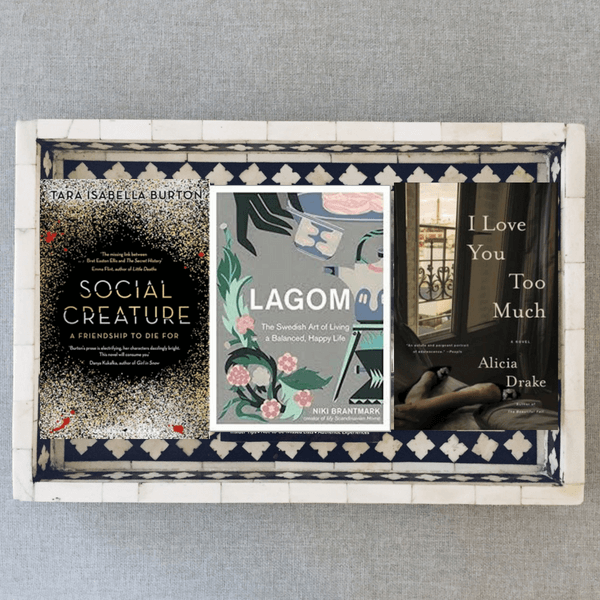 And while it would be impossible to hone in on a single book I’ve loved the most, I thought I’d put together a round-up of my best books of 2018. 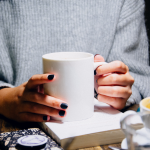 And so, whether you’re in the mood for an unputdownable thriller that will keep you captivated until its very climax, or a charming guide to the art of living well, without further ado, here are my favourite books of the year so far. 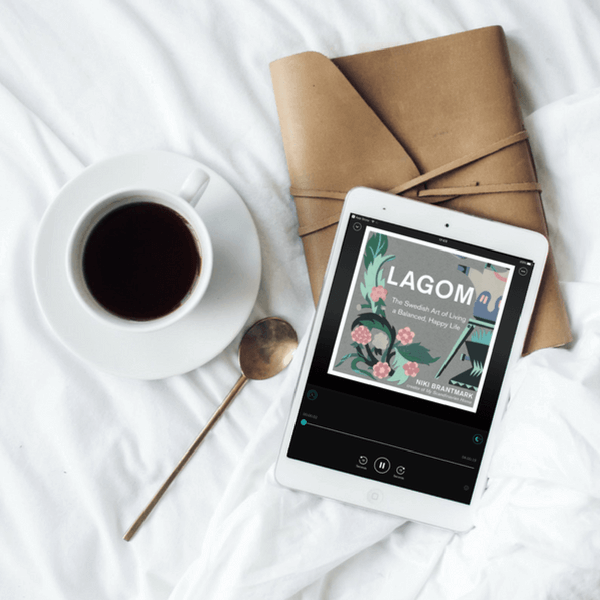 I loved Lagom by Nikki Brantmark so much that, despite having already listened to the audiobook, I bought myself a copy of it while perusing the stunning shelves of Topping & Co in Bath. 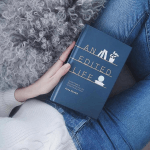 Part memoir, part guide, Nikki, founder of the hugely popular blog, My Scandinavian Home, offers us a series of anecdotes and advice on how to live life well, according to the Swedish tradition of Lagom, meaning to live a happy and balanced life. I’ve referred back to it multiple times since first coming across it earlier this year, and love nothing better than poring over her beautiful Instagram feed for some serious Scandi inspiration. Of all the books I’ve read so far this year, Places I stopped on the Way Home by Meg Fee is one that has stayed with me the most in the months since. A book that inspired me to start writing again, it’s a stunning memoir of chaos and grace, and a wistful love letter to New York City. The first tale that came to mind when deciding on my best books of 2018, Places I Stopped on the Way Home will forever be one of my favourites. 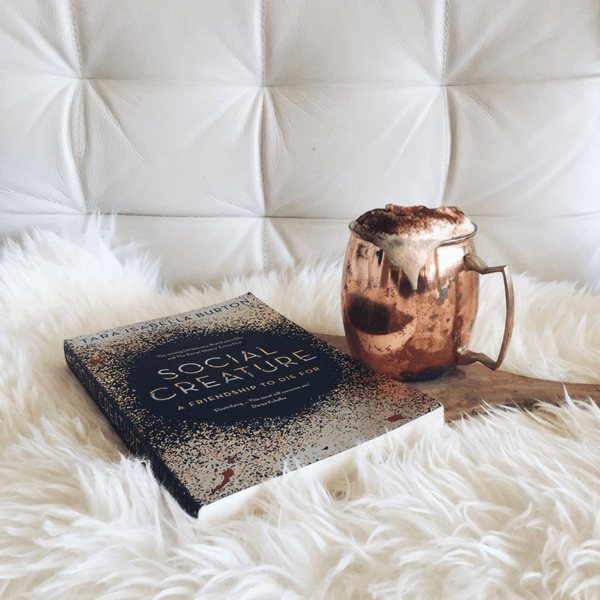 Of all the books I’ve read this year, Social Creature by Tara Burton was one that surprised me the most. I often have high expectations prior to starting a book, but despite having read a glowing review of Burton’s debut before even started, I went into reading it with no expectations and an open mind. Its pacy plot had me hooked, and despite a cast of deeply unlikeable characters, this smart and riveting read ranks highly when it comes to my best books of 2018. The Lost Flowers of Alice Hart had been on my radar for a while before I finally got around to reading it, and with its stunning floral cover, it’s easy to see why it’s featured so heavily in the Bookstagram community of late. A beautiful tale about flowers and fire and dreams and death, I’m eagerly waiting Holly’s next literary offering. As something of a Francophile, I knew I was going to love Alicia Drake’s story about a darker side to Paris, but even I couldn’t have imagined quite how much I would enjoy I Love You Too Much. The type of book that effortlessly sweeps its readers away, I spent a blissful morning reading it cover to cover. A must-read for anyone who wants to see beyond the pretty streets of Parisian life. I met Emma Gannon when she presented me with my London Book Fair Book Blogger of the Year award, and have been a big fan of her ever since. 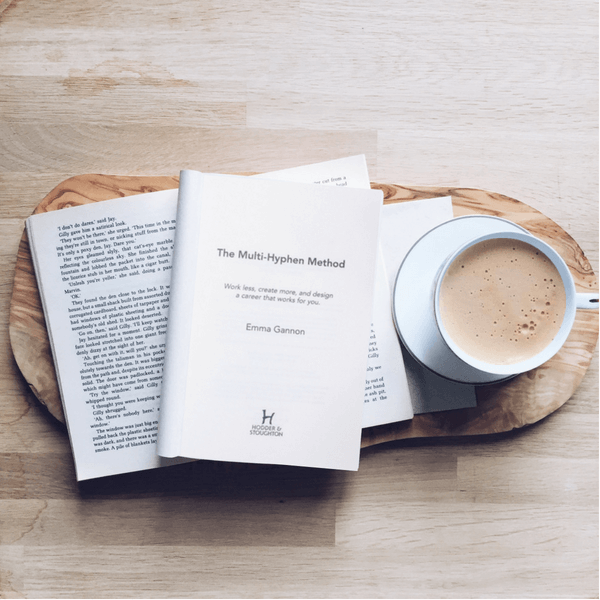 The Multi-Hyphen Method is an important and informative read about the changing face of the way we work, and an book that will inspire its readers to strive for more, and for better, both in and outside the office. Without doubt one of the best books of 2018, Dolly Alderton’s much-loved memoir, Everything I Know About Love, is a wonderful observation of life, female friendships, and the trials and triumphs of growing up. I was already a big fan of Dolly’s prior to reading her stunning debut, and have followed her work and her writing in the months that have since passed. The only YA book I’ve read this year, Neverland is more than deserving of a place on my best books of 2018. A captivating coming of age story that fuses nostalgia with folklore and fairytales, it’s the sort of book that takes its readers to another world entirely.